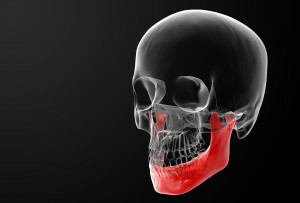 Problems with the jaw (known as the Tempero-mandibular joint / TMJ) are common. Tempero-mandibular Joint Disfunction (TMJD) can be a very painful and troublesome condition and varies in how it presents. It can range from clicking jaw, locked jaw / inability to fully open or close, pain in the side of the face and other symptoms and is very distressing for patients. It is not something which physiotherapists receive training in how to treat during their routine training and requires physiotherapists with a particular interest and further training and skills to treat. Rodger has have such training and interest. It is commonly associated with stress in young females particularly and also following car accidents and as a result of dental / orthodontic work. We are able to help this challenging condition and most people do not require surgical / consultant referral although we do have good links with local surgeons / medical consultants should the need arise.